At Evergreen we pride ourselves on versatility and craftsmanship. Based out of Eugene, Oregon, we are regional experts who understand the needs of a building owner in the Pacific Northwest. Request an estimate today and let our experts guide you through the process. 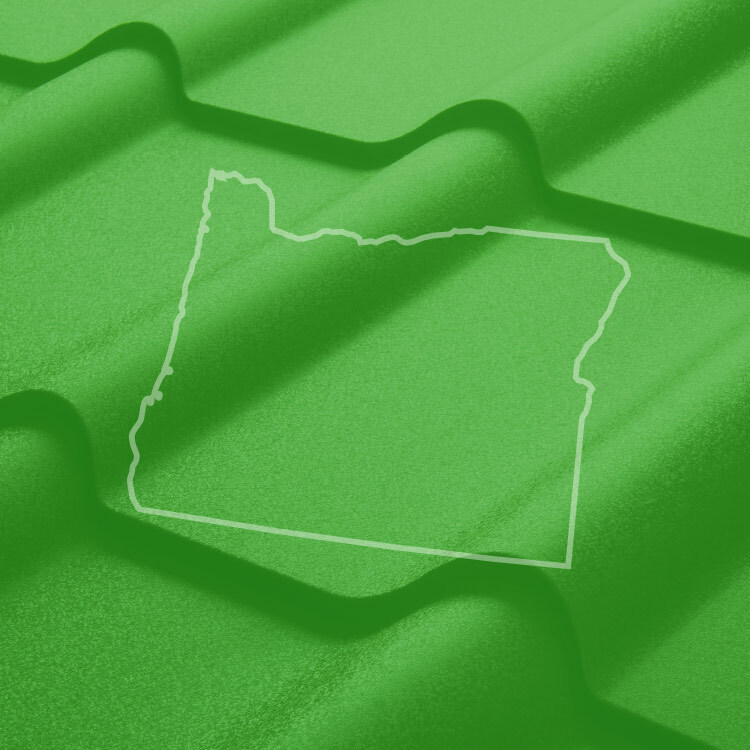 Evergreen Roofing has proudly served the homeowners of Western Oregon for nearly 30 years. Take a look at our residential projects! Our crews are experts at installing multiple roofing systems on both low slope and pitched structures. We will evaluate the entire roof system and provide you with an unbiased report showing the remaining roof service life. General roof maintenance is important to the longevity of any roofing system. Join our scheduled maintenance program to ensure your roof can last as long as possible. As Western Oregon’s leader in commercial roofing, we know what it takes to complete large projects on time and on budget.